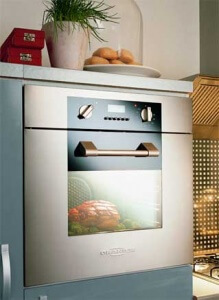 Professional oven repair in East Bay and Marin County - HIGHLY RATED! We are top oven repair experts in your area. Our company provides trusted repair services to households and business all over Los Angeles, Ventura County, and East Bay area. 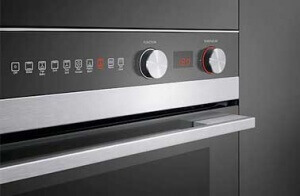 If your oven is overcooking, undercooking or cooking unevenly, we can help. 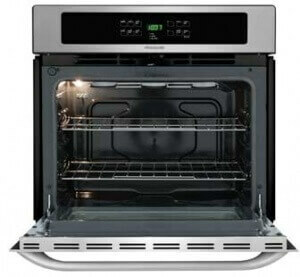 Our company does professional oven repair, installation, and maintenance.